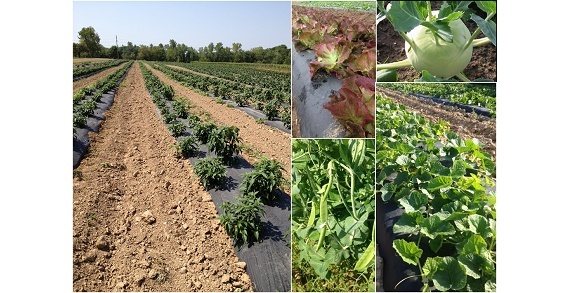 The harvest is right around the corner at New Century CSA! Special Offer: $15 off your order when you use coupon code: kidslinked. New Century CSA provides fresh home grown produce from their farm to homes all over Central Ohio. 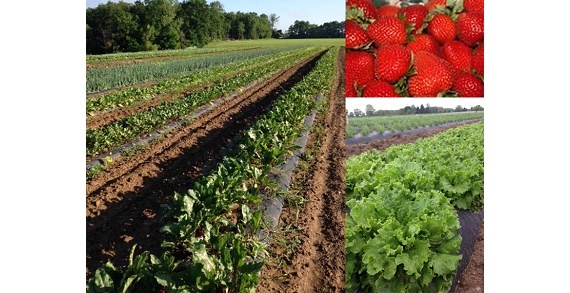 By becoming a member of the New Century CSA community supported agriculture program, you will receive a weekly delivery of farm fresh goodies throughout the summer months. You’ll be able to choose which fruits and vegetables you want us to bring to your home each week. New Century CSA has multiple packages available for small to large families. There is even a bi-weekly delivery option. Multiple payment options are available. Shares start at $230. If you’re familiar with the concept of a CSA or if you just love to eat home grown local produce, now is a great time to sign up for deliveries from our farm. New Century CSA looks forward to sharing the harvest with you! Sign up now! Harvest begins soon!